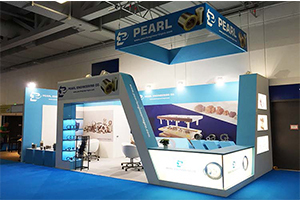 As compared to the european leading developer of high-quality custom Exhibition stands ,our objective is to project exhibitors as leaders in the market segment, delivering the best design solutions to global businesses. 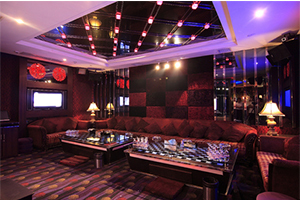 We have served businesses around the world to produce powerful selling environments. 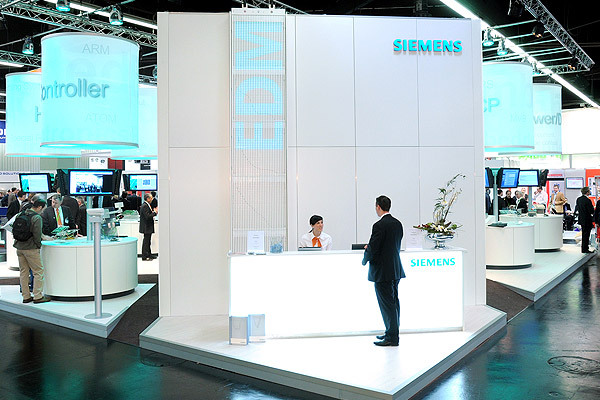 Regardless of whether you exhibit in smaller local events or large international shows, Monde Exhibition stands enable you to effectively communicate your message with visual impact while building your brand. 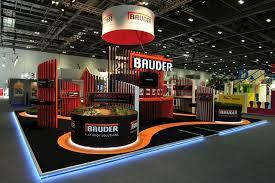 We offer a complete range of exhibition stand design and build for every industry and branch. 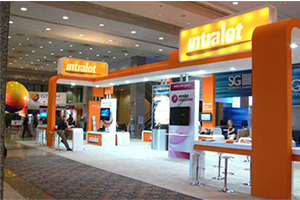 Search our exhibition stands styles, exhibit rentals and exhibition services to acquire more information about what we can do for you. 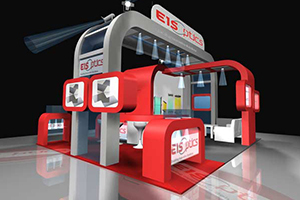 Exhibition solutions, exhibition stand design and development, focusing in high visibility as well as impact booth construction. 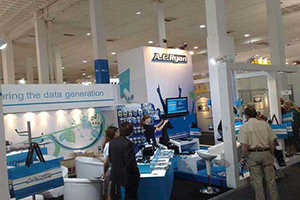 Brand marketing solutions and qualified expertise for global exhibitions and events. 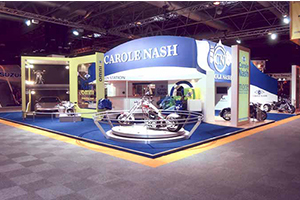 The preparation of an exhibition stand requires technique expertise, a lot of planning and groundwork has to take place on the run up to the show ensuring an effective outcome and visible results. 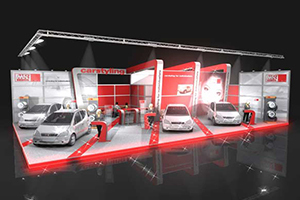 A successful exhibition campaign with attractive designing visuals an will deliver an interactive experience. Nowadays, businesses face rapid change like never before. Globalization has grown the markets and opportunities for more growth and revenue. 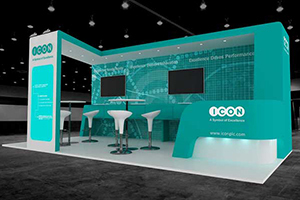 An experienced services provider with excellent exhibition stand design and build will open up opportunities at your international presentations. 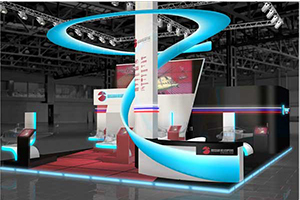 Exhibition marketing starts with the stand design to mirror the products in the booth and presentation displays. 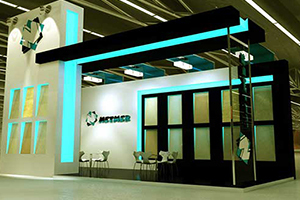 The purpose is to create a visible and notable and a warm, friendly, approachable atmosphere to have interaction perfect with customers is the first concern when exhibiting.